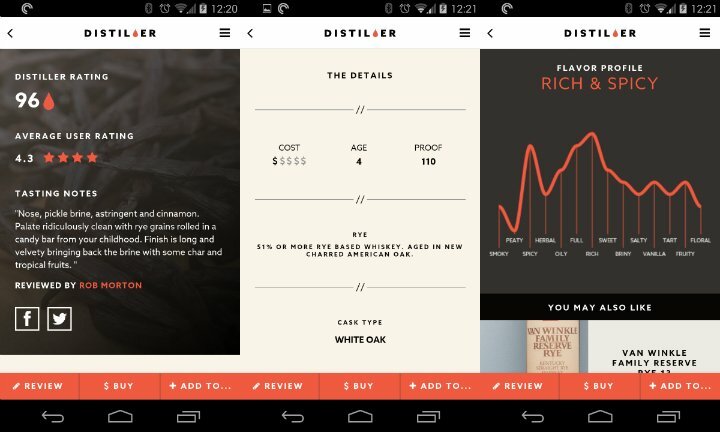 The popular iOS app, Distiller, brings whiskey recommendations to your Android. Where do people learn about different types of whiskey? Experience? If you’ve never come in contact with different types of whiskey, it’s very hard to pick the right one. You may find yourself staring at a shelf for too long before deciding on something you have no idea about. Besides, whiskey can get pretty pricey, so maybe it’s best to know what you’re getting yourself into. Distiller is here to help you choose the right whiskey for the right occasion. To begin, tap the “get a recommendation” button and answer a few simple questions. Are you looking for something new to try? What’s your experience level? In what environment will you be enjoying this drink? 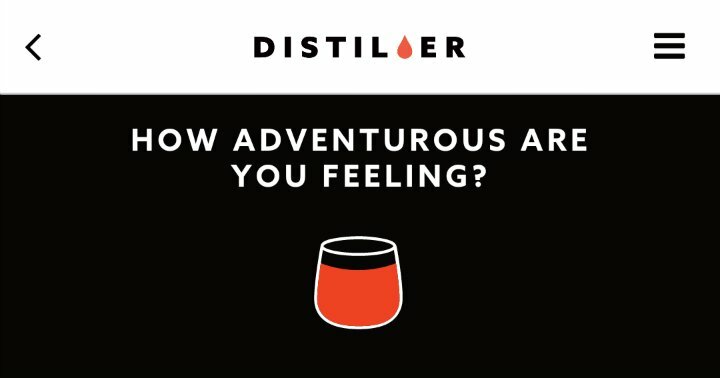 After the questions are answered, Distiller will give you multiple suggestions based on your answers. What’s more, is that you can view customer reviews, purchase, or rate the whisky yourself, all from the app! The Distiller recommendation engine factors in tens-of-thousands of different points to analyze different flavor profiles, price, reputation, and “giftability” of a whiskey name. 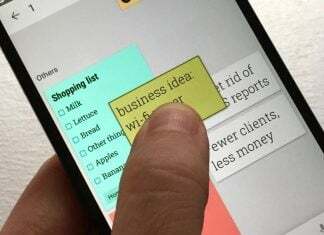 It’s a beautifully designed app that’s functional and informative. It’s basically a mobile-optimized version of the website, Drinkdistiller.com. Download the app and find your new favorite bottle of whiskey! Lover of cell phones, dogs, coffee, and music.